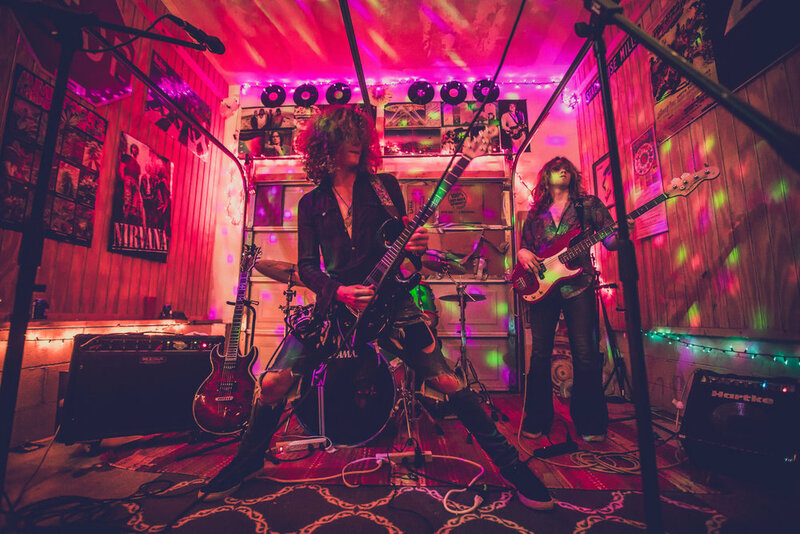 Daylight Sinners distill the original Heart and Soul of Rock n’ Roll while bringing the sound of Detroit Rock City’s hard and unbreakable energy to the stage. The astonishing, guitar-driven melodies that encompass Daylight Sinners’ unique sound are as powerful as the origins from which they are so deeply rooted. The Daylight Sinners have extensive experience performing in Nashville with a sold-out show the Analog at the Hutton Hotel with 300 person cap as well as at many other Nashville venues including Exit/In, Mercy Lounge, The End, and much more. In Chicago, they have performed such venues as House of Blues, Cubby Bear, Sub T, and many local festivals. Quickly gaining recognition in the region as well as nationally they boast over 10k followers on Instagram and 1.5K likes on Facebook.